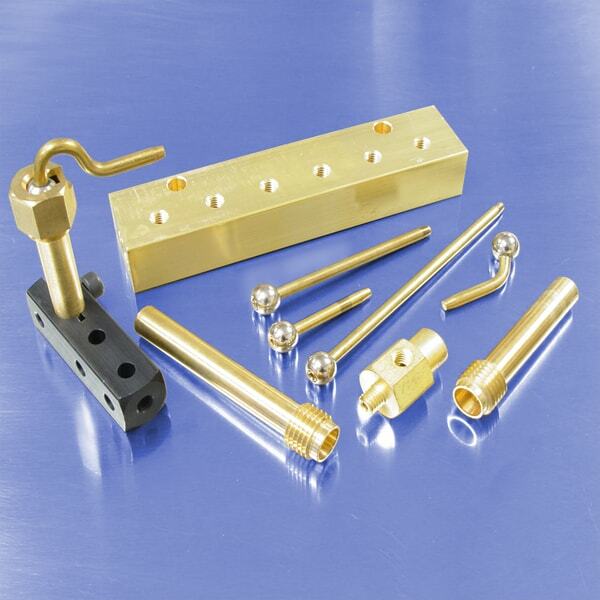 Component consolidation offers numerous advantages for a pneumatic system. It can improve efficiency, make installation easier, eliminate leak points, reduce space requirements, and more. 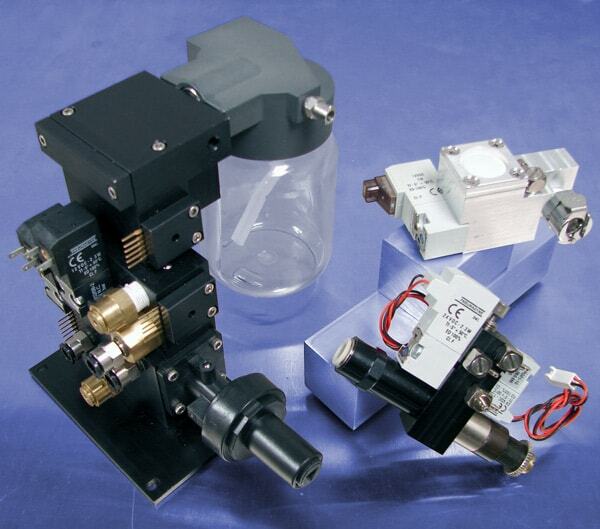 Contact Pneumadyne for a circuit analysis and see how pneumatic component consolidation can benefit you. 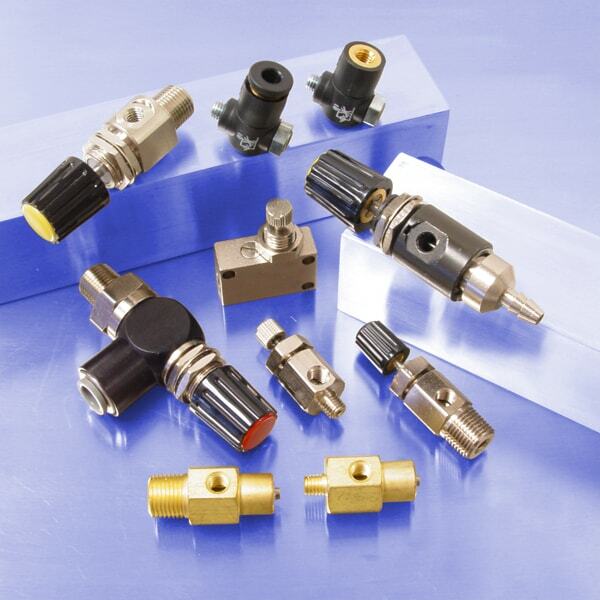 The primary purpose of a Pressure Regulator is to ensure that compressed air in a pneumatic system is not wasted. Installing a regulator that is too large for your system will increase air usage and waste energy. Properly sizing and setting a regulator is explained. The terms Flow Control & Needle Valve are often interchanged resulting in confusion when it comes to product selection. The difference between the two valves is explained. Manifolds provide a convenient junction point for the distribution of fluids or gases in a variety of applications. 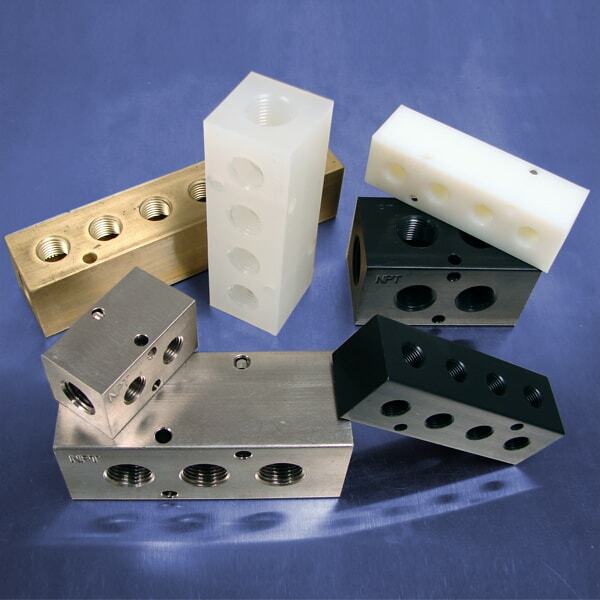 Listed are six elements to consider when selecting a manifold for your fluid control system. 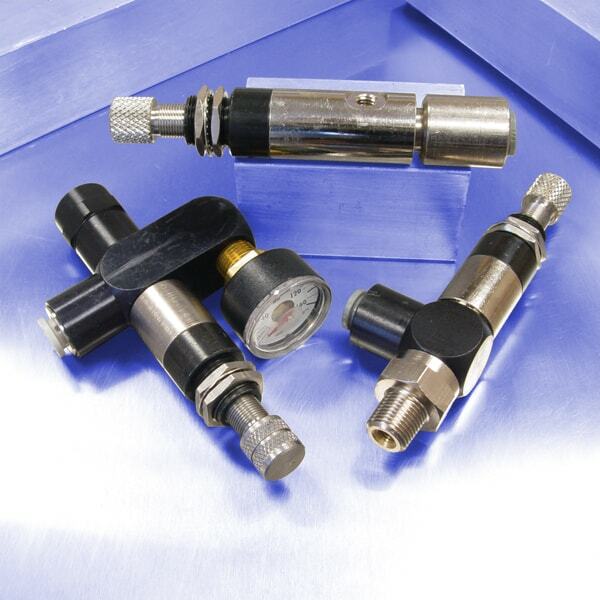 Pneumadyne's Air Jets, commonly referred to as Air Nozzles, are used in pneumatic control systems to deliver a narrow, directable stream of air or lubricant to a specific location within a machine. The most common questions regarding Air Jet selection and use are answered. Selecting the right valve to control system pressure, direction of flow and rate of flow is crucial when designing fluid power circuitry. 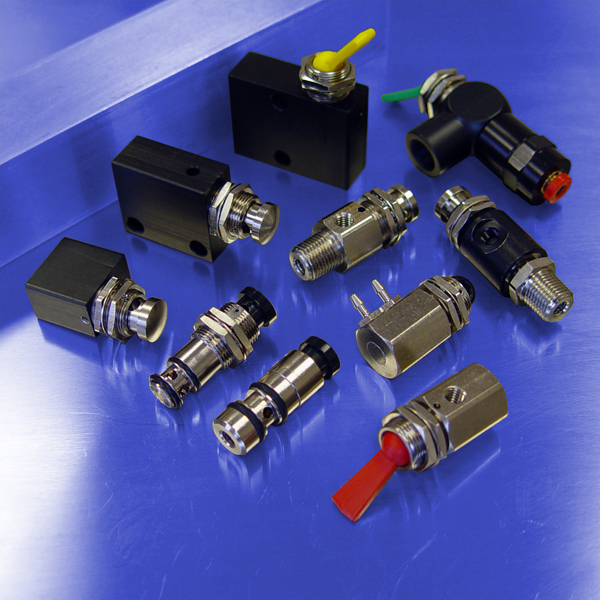 Listed are the top 5 things that must be considered when specifying directional valves for any pneumatic application.